Dont forget to Register !! Welcome to our new blog site, please can I ask members and other interested parties to register so that they can create new posts of there own. 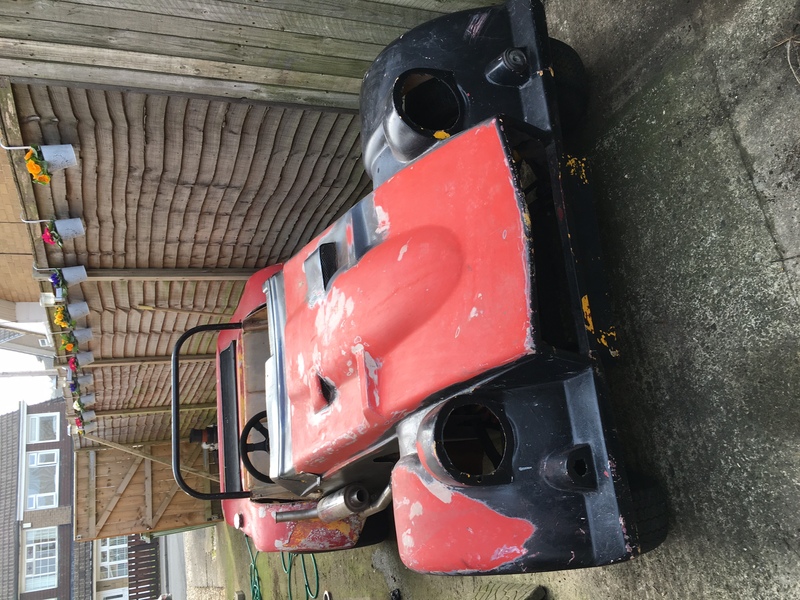 It was found under a tarpaulin in a dry garage when my son in law was purchasing some motorcycles from the estate of an elderly gentleman. His widow asked if he was interested in buying, which he did and subsequently has been brought back to life. It’s now a great drive. 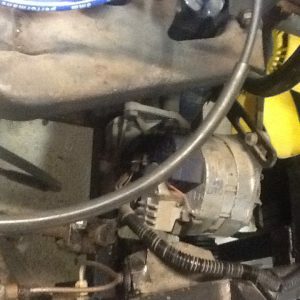 The head of the engine has been skimmed, and numerous new parts fitted, brake calipers replaced, new battery, tyres are good. 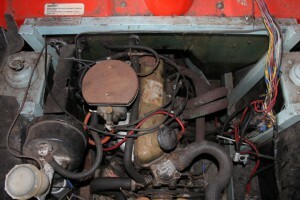 All work undertaken by a mechanic. 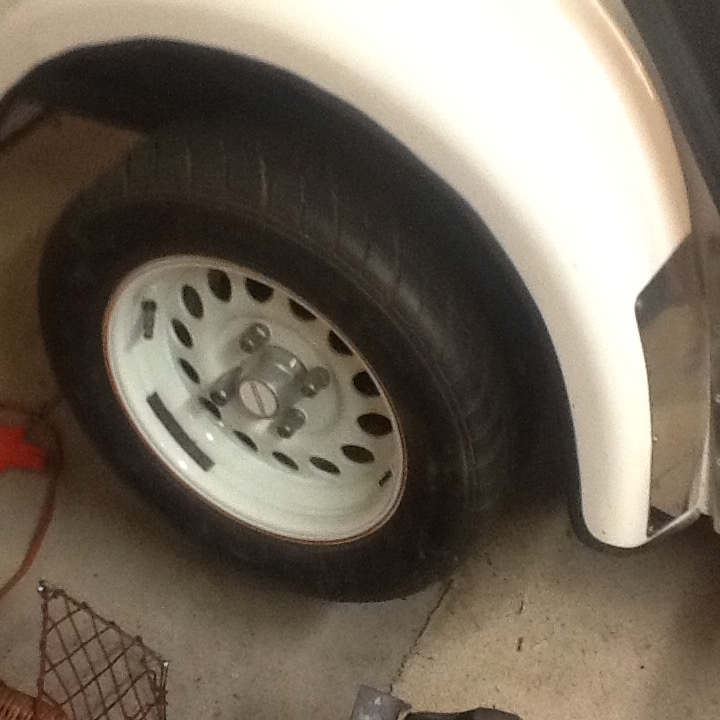 First reg.1996 and completely rebuilt since. 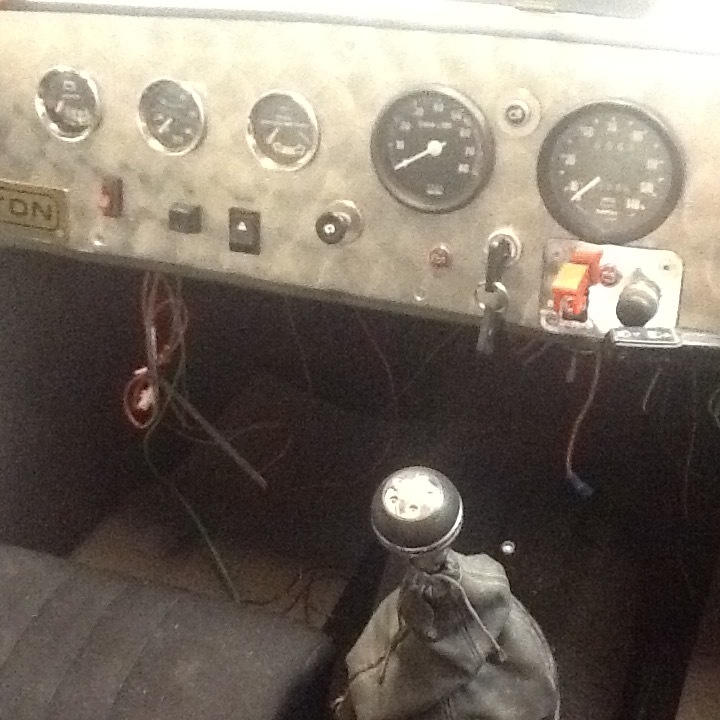 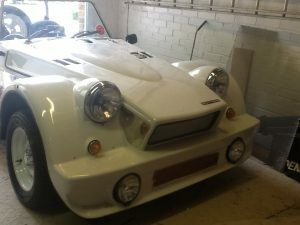 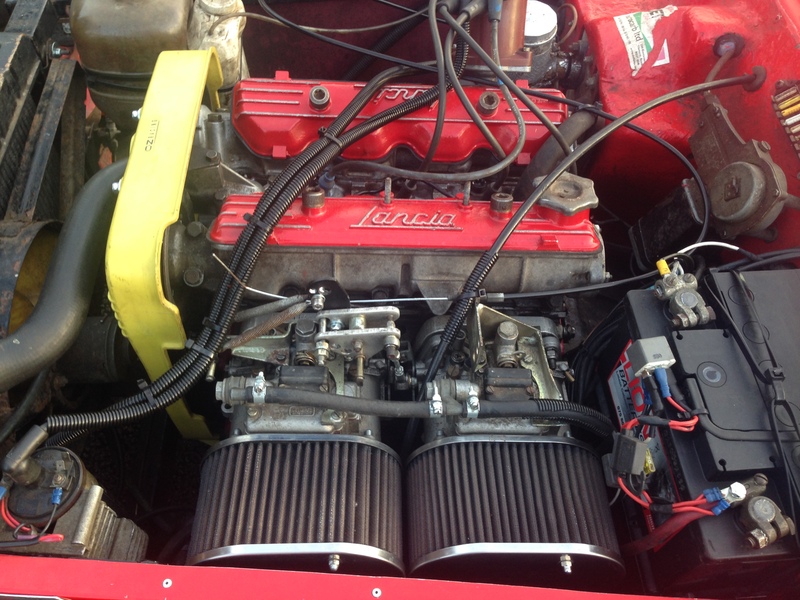 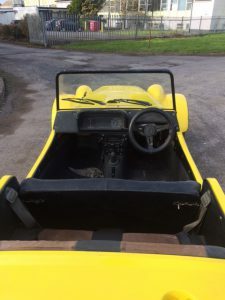 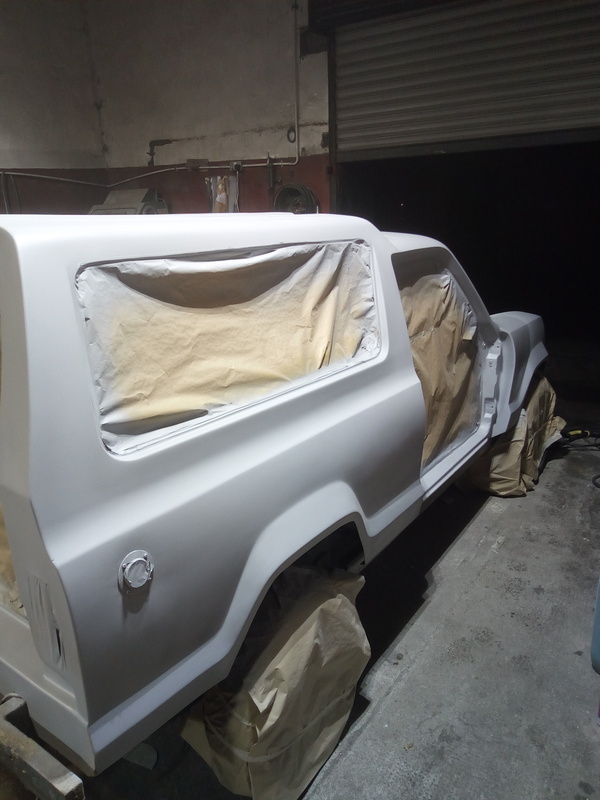 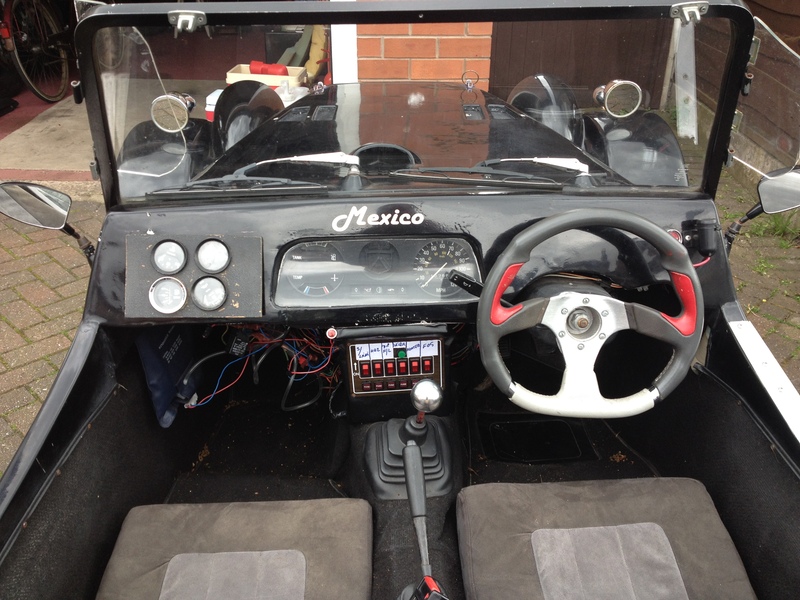 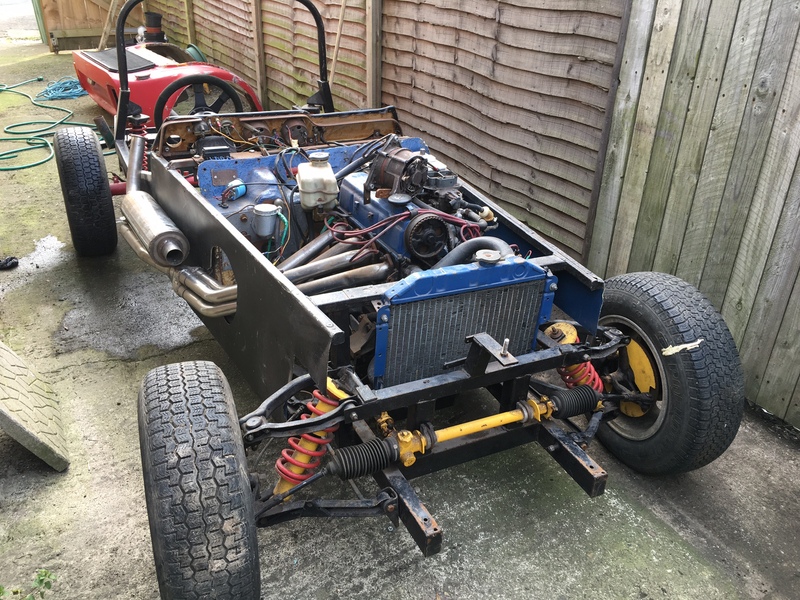 Including 2 Litre Pinto re-bored and re-built engine 4 speed gear box and back axle, new disc brakes, 5 link rear suspension,new Weller ‘Racing wheels’. 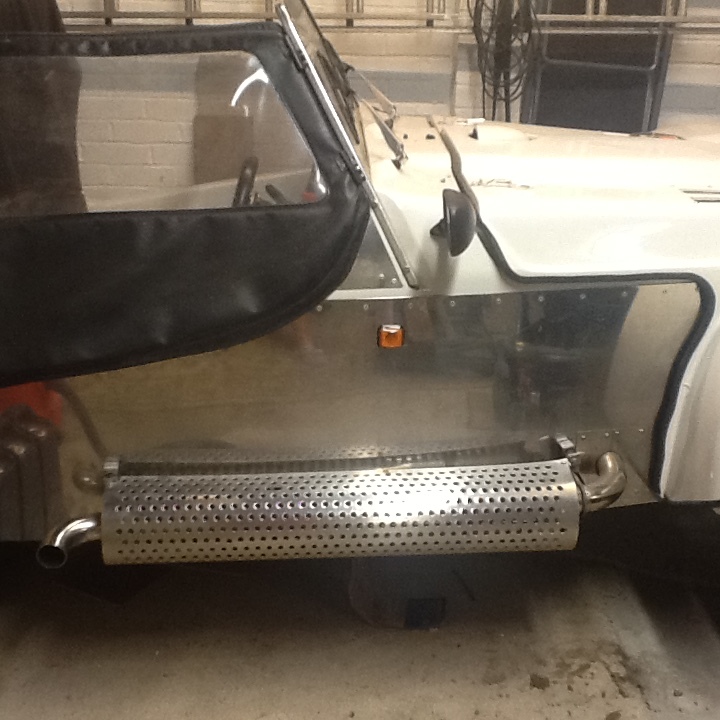 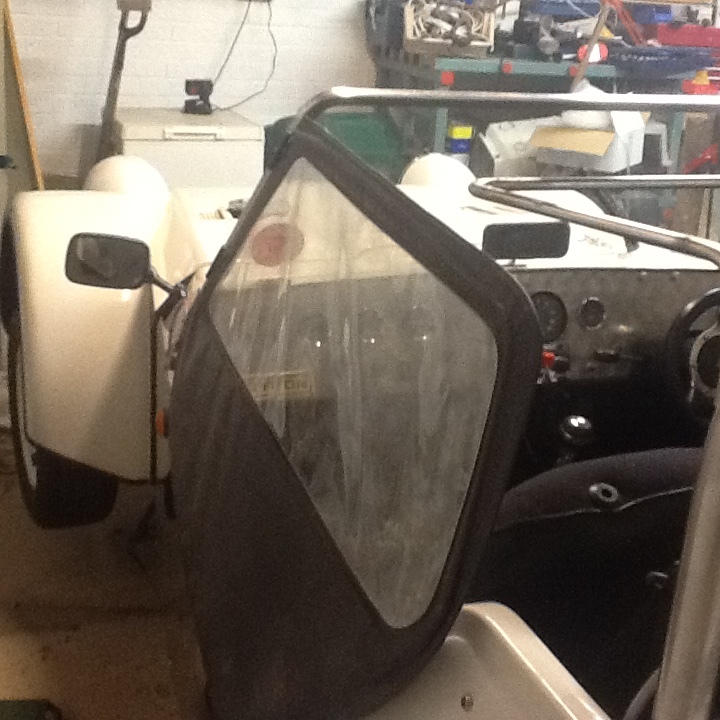 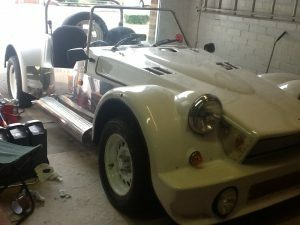 Smiths gauges’ stainless fuel tank and side panels, new hood and side screens, new wiring loom, electric fan, quick shift gear change, new carpets,stainless roll around. 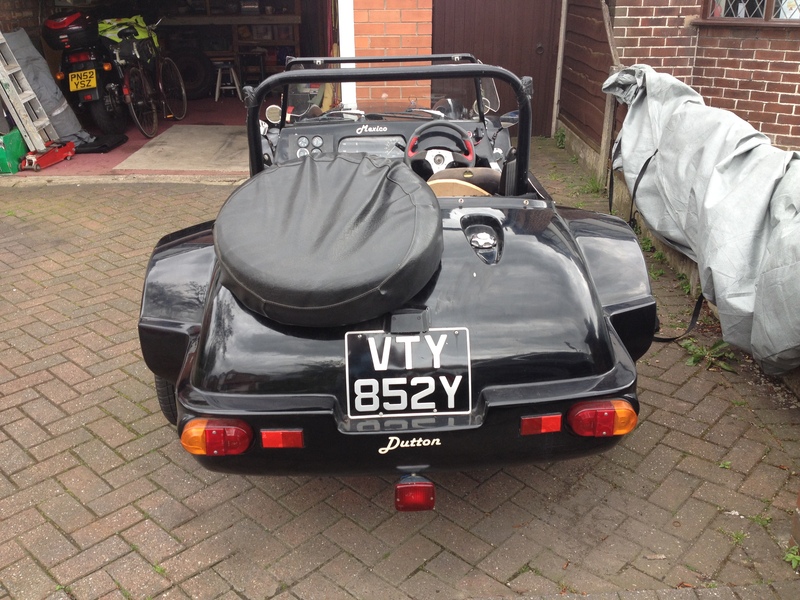 Correctly registered as a Dutton on V5C, currently n Sorn. 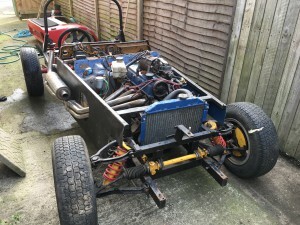 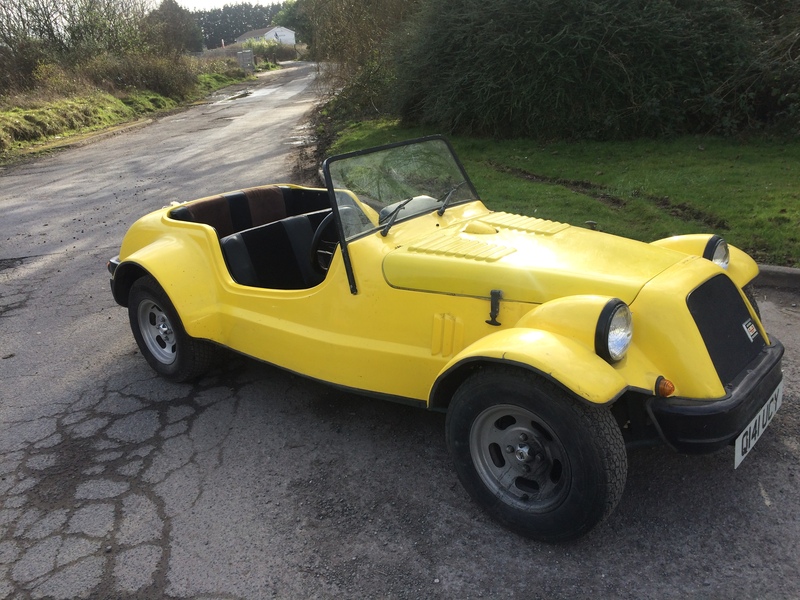 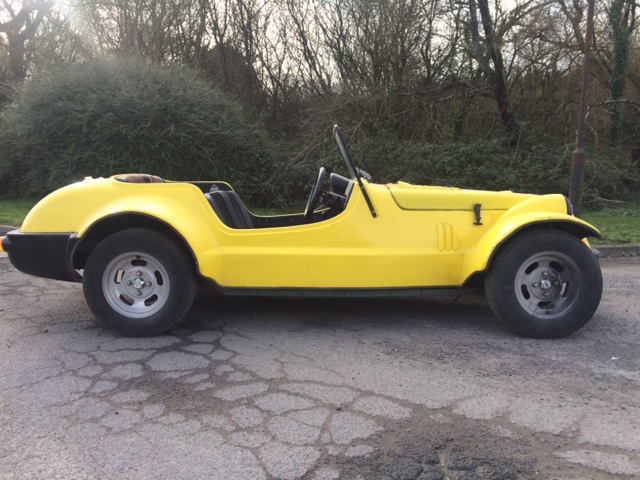 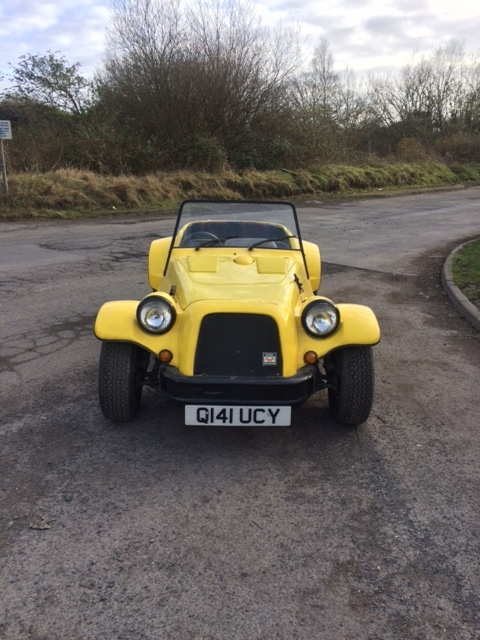 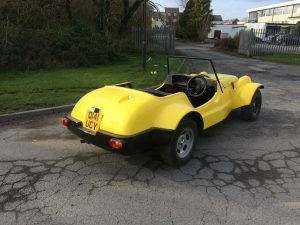 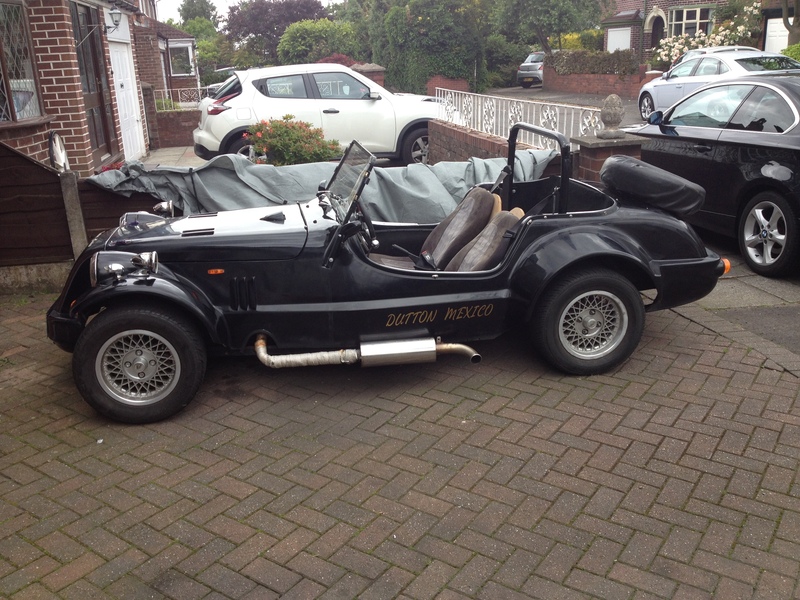 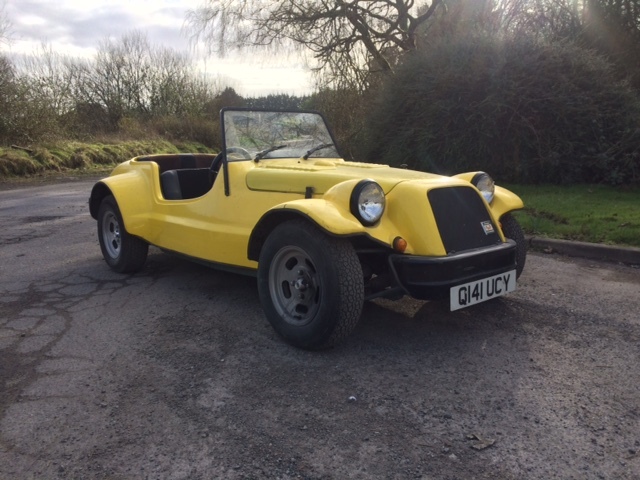 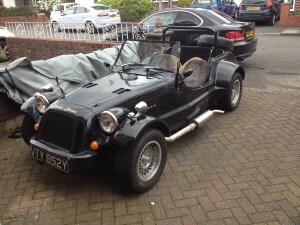 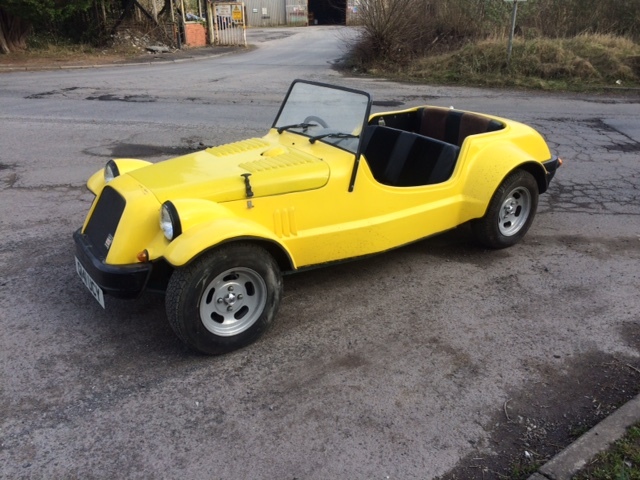 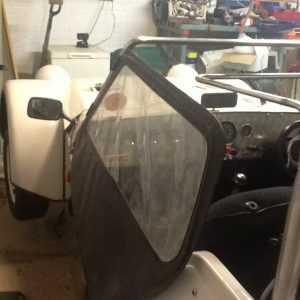 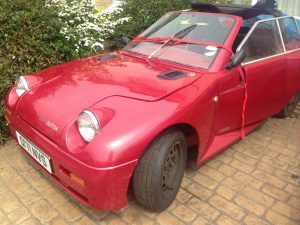 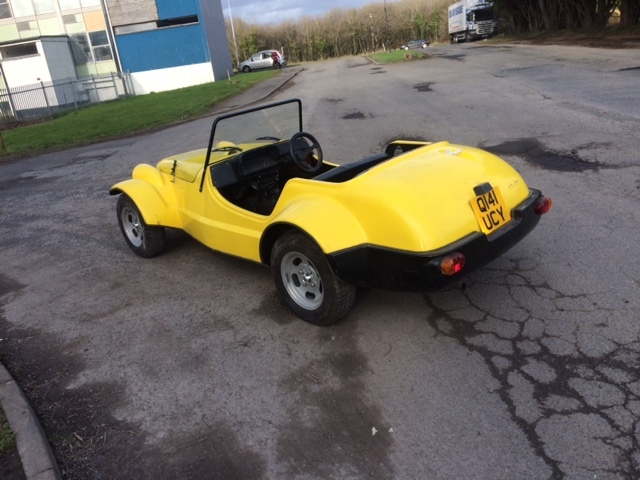 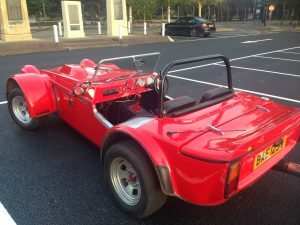 This is my dutton legerra good body, good solid strengthened chassis, no engine fitted but comes with two Mazda mx5 engines and gearboxes, wiring loom, dash pod and ecu, if you fancy a project finishes tonight on eBay, £600 starting price or contact me 07866069873 in Ipswich cheers Mark. The car was last taxed in 1996 so does not require to be on sorn, we have the V5 on which the car is registered as a Dutton Malaga, but not the new V5C as I have never bothered to renew it. 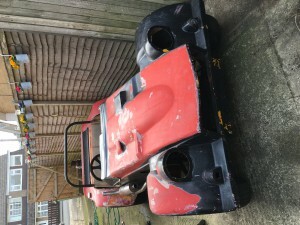 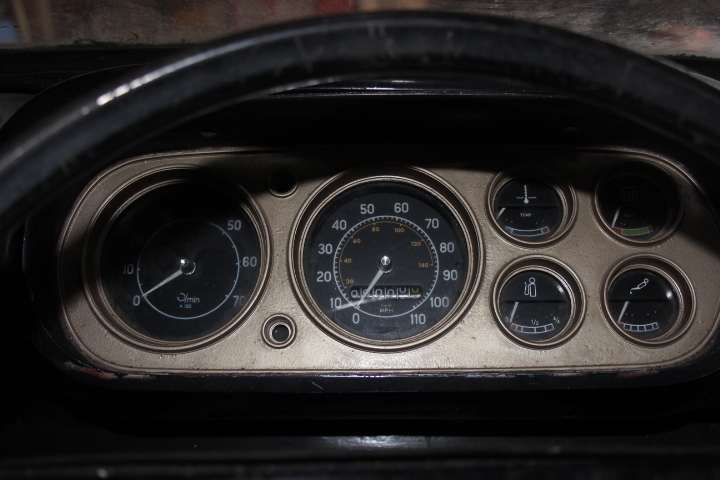 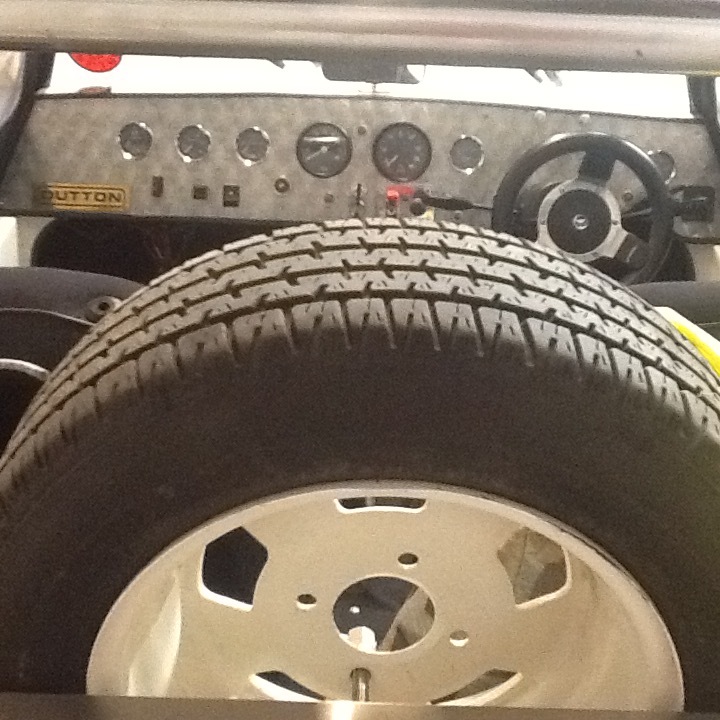 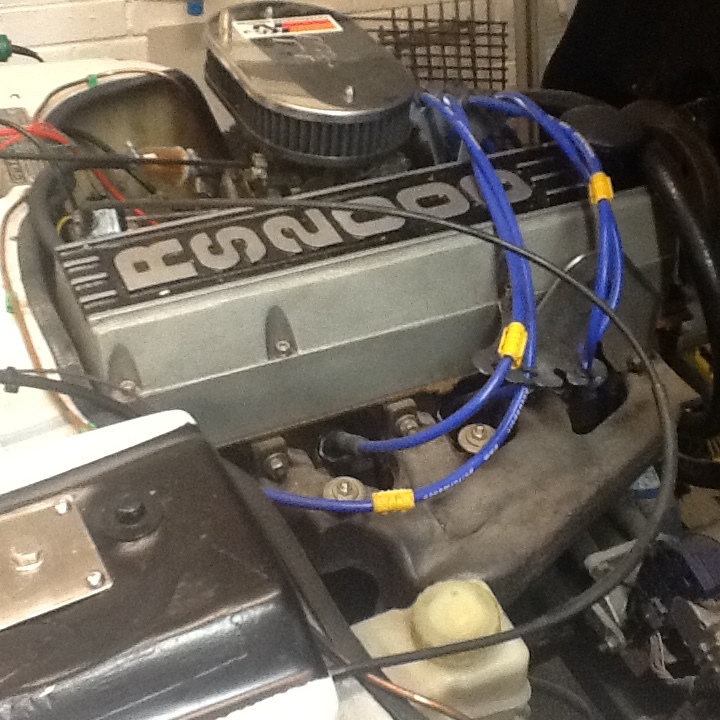 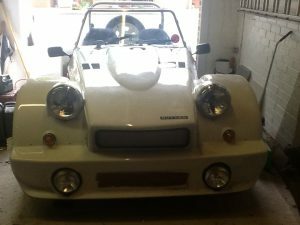 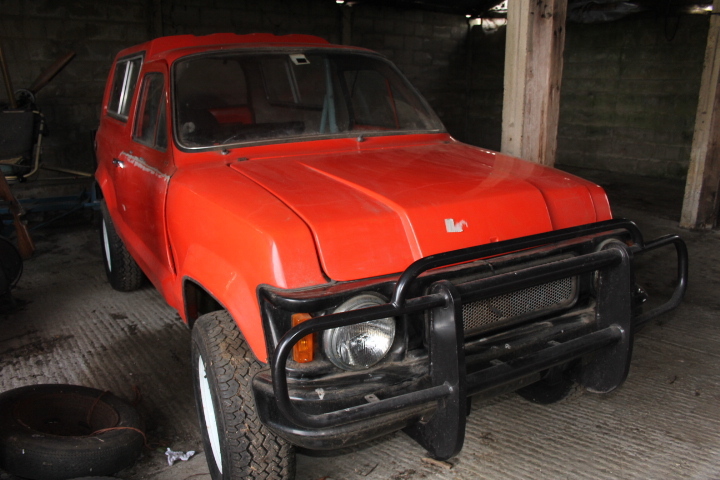 The chasis number is on the car M14**B.​​ It is on an S plate (1977).The car is a non runner as you can see from the photos, but was running when it was put into the garage 20 years ago. 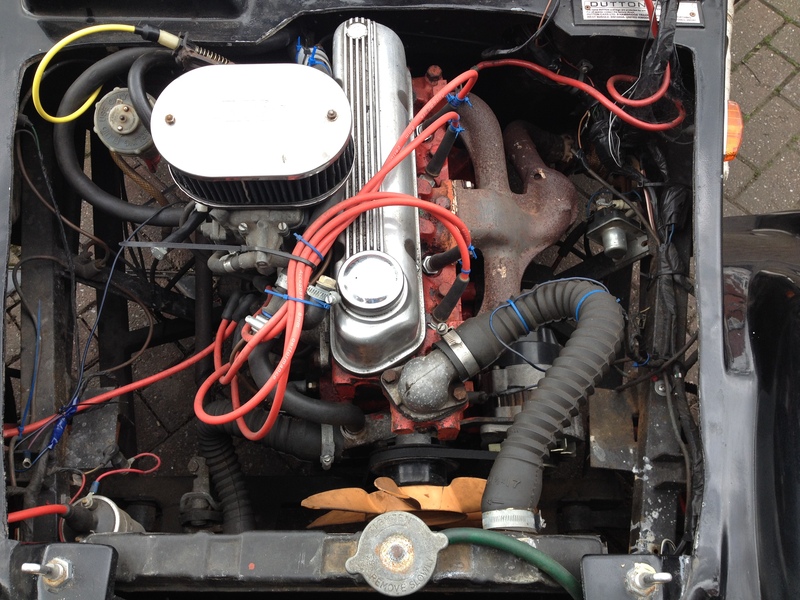 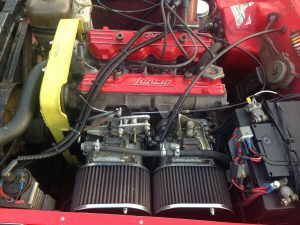 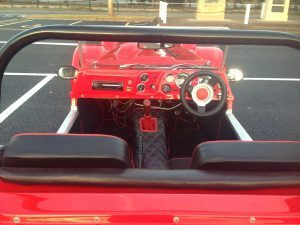 It has a Ford 2.0 pinto engine and four speed gear box I think the back end was also from a Capri, the front end was Hillman Imp/Triumph. 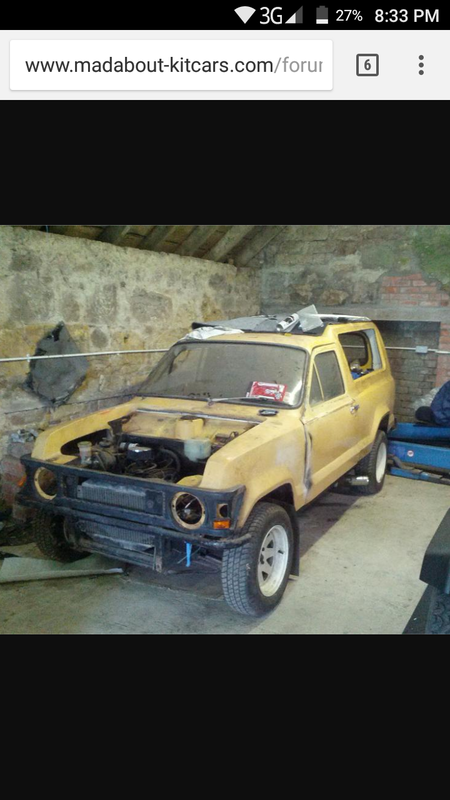 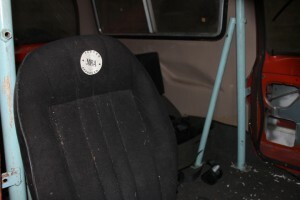 Most bits are with the car, but it obviously needs a lot of work. 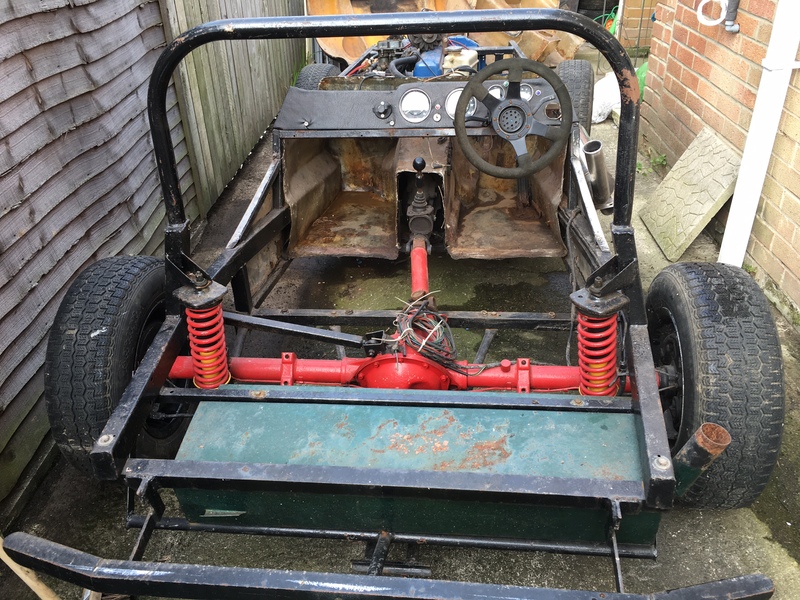 It was purchased to restore but unfortunately life and a Mini have got in the way, and now it is time to admit defeat as I do not have the time, knees,fingers or back, to give the car the love and attention it deserves. So now is the time to to let it go. I am open to offers. £1500 Melos currently MOT’d and running. 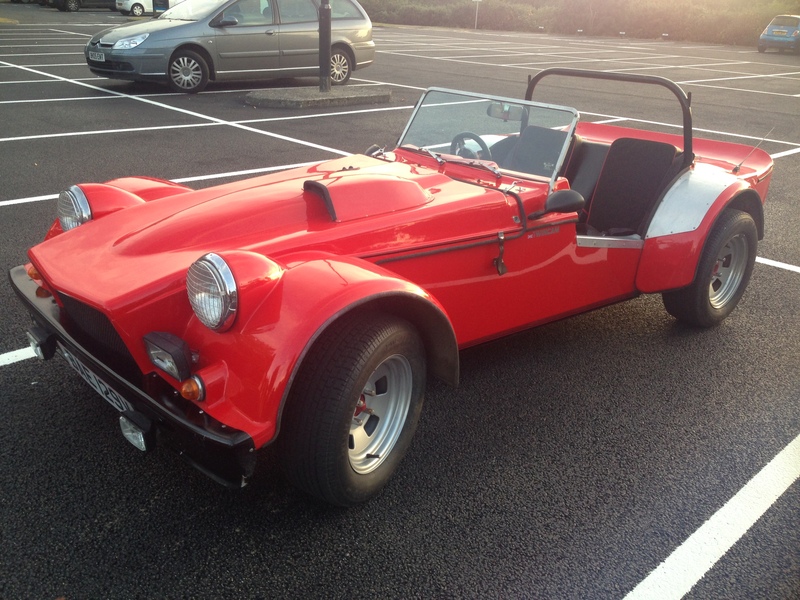 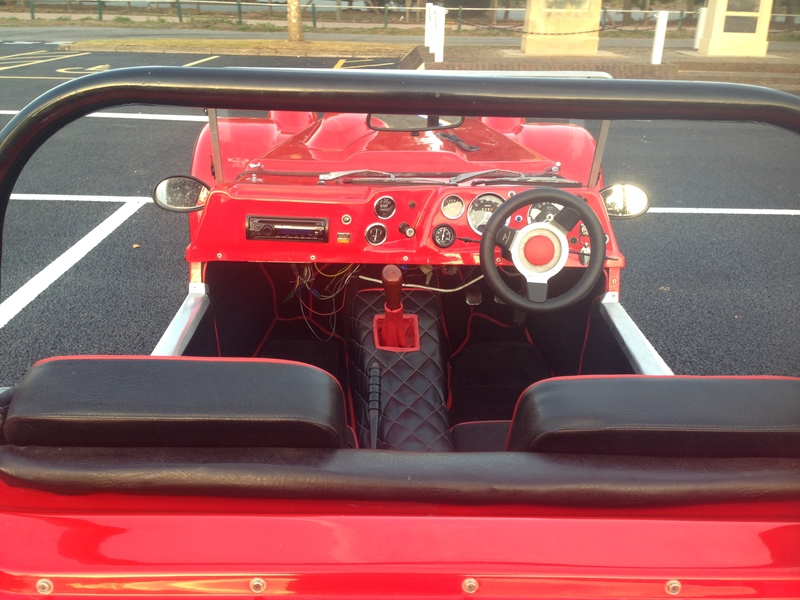 Good clean example, last documented MOT was 1985 but it does roll as it has been garaged. This is free to a good home, preferably not to be broken. 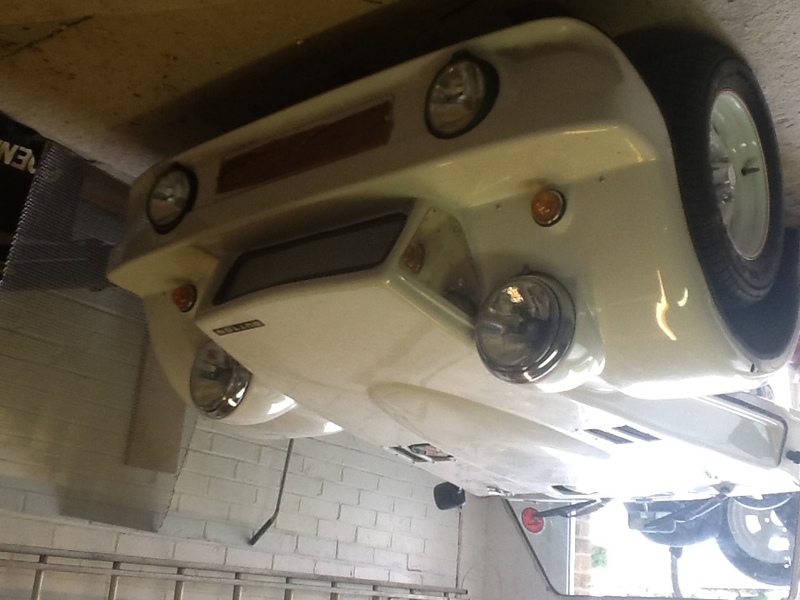 MUST BE COLLECTED BY FRIDAY THE 29th MAY 2015 as garage must be cleared. As the Newark Show is no longer on Danny has arranged the following venue for a get together. Hopefully you can pop along?